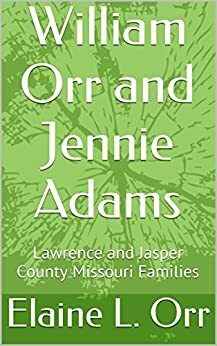 The Orr and related families (Adams, Campbell, Shirley, Mitchell and more) came largely to Southwest Missouri (though some went to Indiana and Pennsylvania), and many thousands are spread across the U.S. and in Canada and Australia. A more extensive book focused on all descendants (or the 2,400 who could be found) of Paul Orr and Isabelle Boyd. 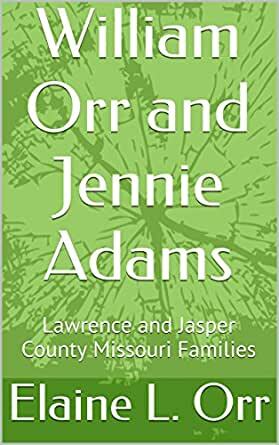 This books hones in on one part of the family and the many families they married into in Southwest Missouri. Thinking of rural counties brings farms to mind, but every town breeds dozens of professions. Orrs have been furniture makers, millers, grocers, insurance agents, undertakers, teachers and, of course, farmers. This book has information on four generations, which takes some branches of the family into the mid-twentieth century. There are also links to useful sites (U.S. and Irish) throughout the book and in the Sources section. At the end are brief discussions on the Cherry, Beck, Toliver, and Wilson families of Lawrence and Jasper Counties. In Ireland, the Orr and related families were in Aghadowey, which is near Coleraine in Londonderry. There are links to some churches there, and to Bann Valley genealogy sites. Two great aunts were the first of "my" Orr women to get college degrees, and they taught many of their nieces and nephews in one-room Missouri school houses. 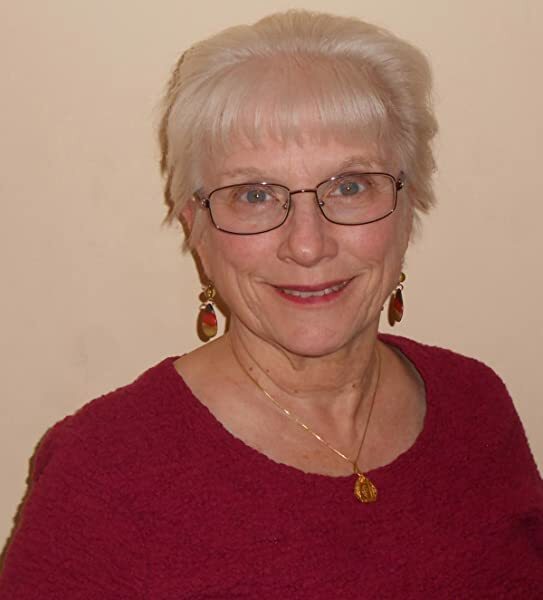 One of those nieces later got a Master's in education and taught hundreds of children in the same town--but long after one-room schoolhouses were gone. I also found my Rooney grandmother's brother was a fireman in Ottumwa (I'd been looking for him for years). Because he lived in the area called Smokey Row, I also knew he met the Irish stereotype for liking to bend his elbow. So, get out from behind the computer and talk to people. It's fun to learn more than what's in the census data. Your parents and grandparents heard a lot of stories. Talk to them before you can't. Very informative. Give enough information for one to fall back on with genealogical research. Thanks for writing the book!